Brains On! Science podcast for kids | Listen Free on Castbox. Every time you flush, your poo and pee start an epic journey. From the toilet, to the sewers, to a treatment plant, our waste travels quite a distance only to end up cleaner by the end. We'll hear from a "PooTube" star about her experience with "the flush." We'll also hear about ancient sewers, a "fatberg" under London and a toilet that cleans waste on site. Plus, our Moment of Um answers why you can feel your heart beating in your neck of all places.Sponsors for this episode include: The new Kevin Henkes book, "Sweeping Up The Heart” Panama City Beach (visitpanamacitybeach.com)Calm (Calm.com/brainson) for 25% off premium subscriptionQuip (getquip.com/brainson) to get your first refill pack free.And you can support the show at brainson.org/donate ! Ants and spiders are able to defy gravity -- but how do they do it? We'll learn about how awesome their feet are and how one predator takes advantage of these powers. Plus: A very challenging mystery sound and a Moment of Um that answers the question, "How do bananas ripen other fruit?" Today’s episode is sponsored by: KiwiCo (kiwico.com/brainson)Bona (bona.com/brainson)Panama City Beach (VisitPanamaCityBeach.com). 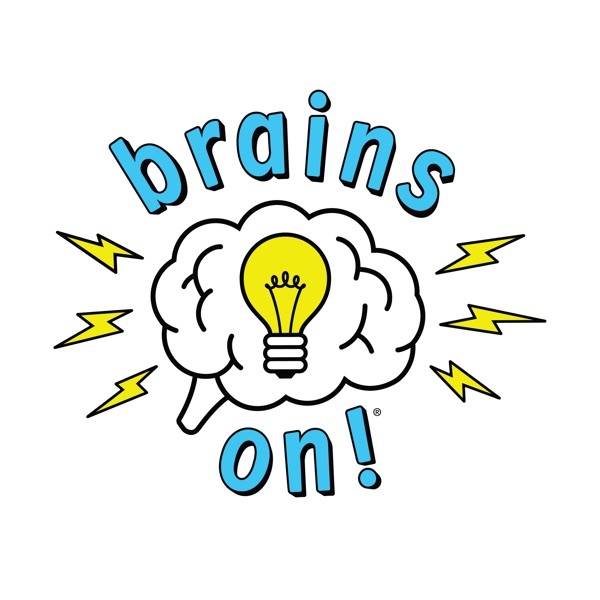 You can support Brains On at brainson.org/donate.